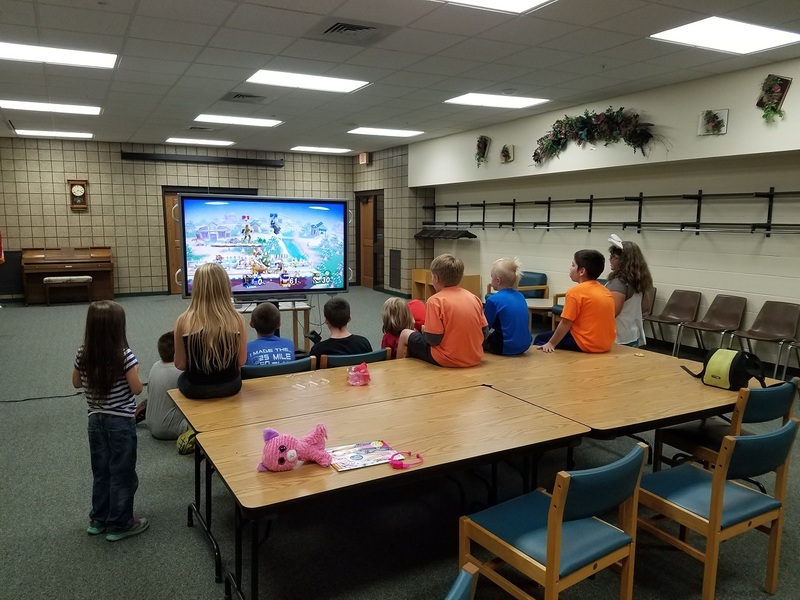 Play games on the Wii or Switch or from our board game collection. Teen Art spot for local teen artists to display their work. See Steph for more details.